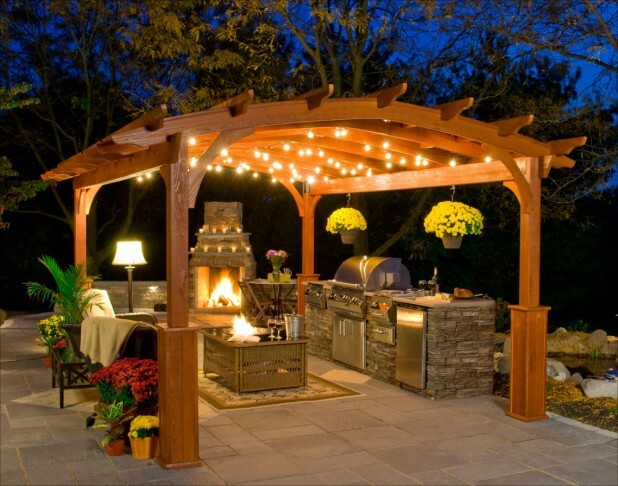 What do you want to have for this summer? 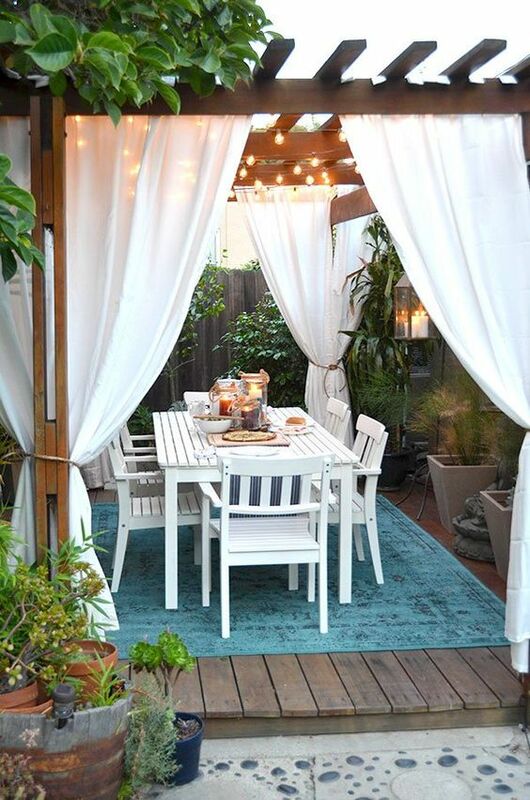 Have you dreamed of having your own private area for your full enjoyment on the summer sun rays? 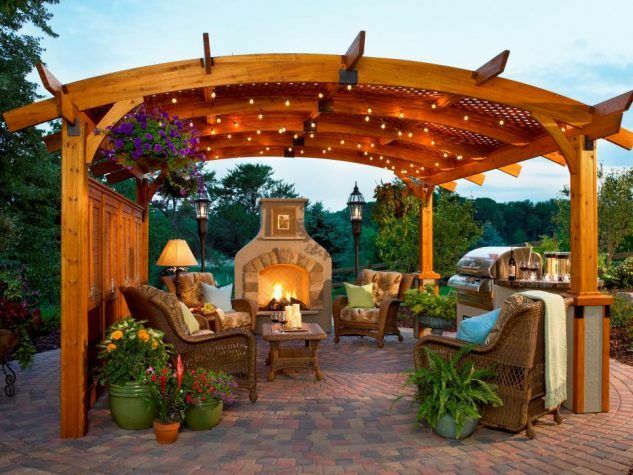 Well, we have a solution for you and it is a solution that many people found it attractive and practical. 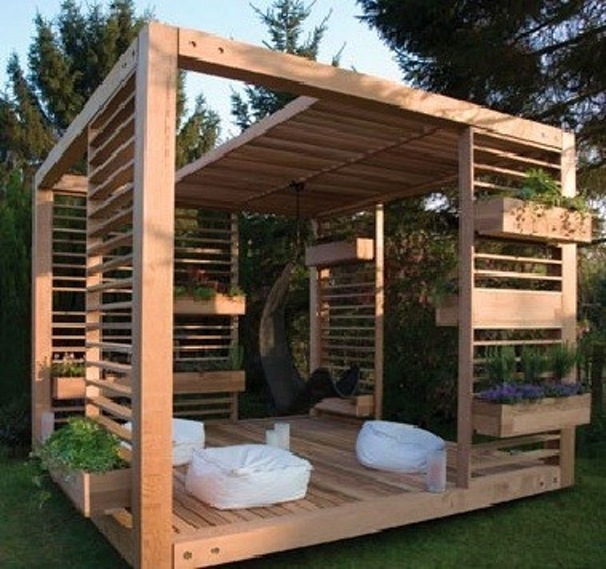 And this is building a pergola in your garden. 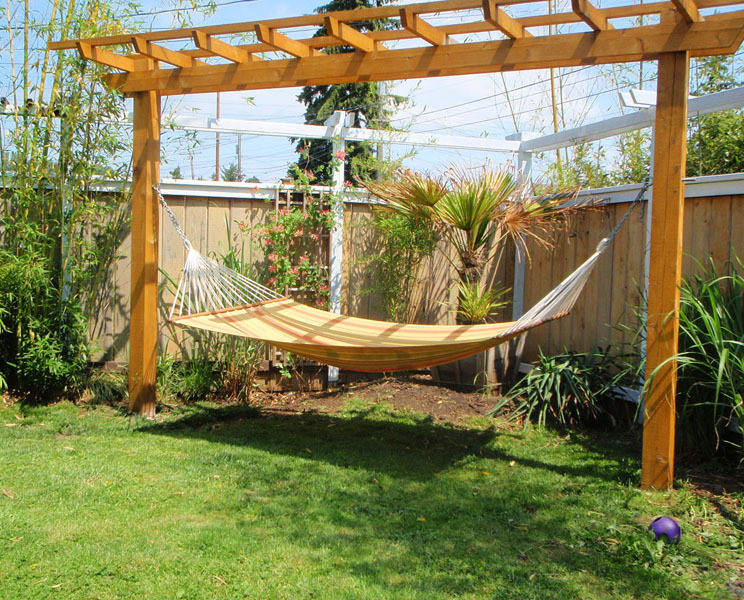 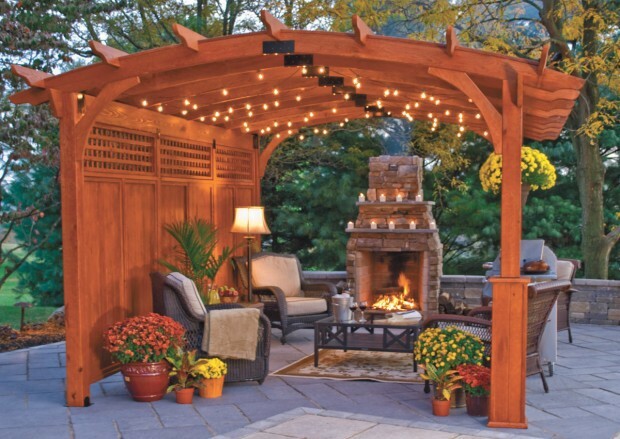 Pergola is a nice garden feature that creates an oasis in your garden. 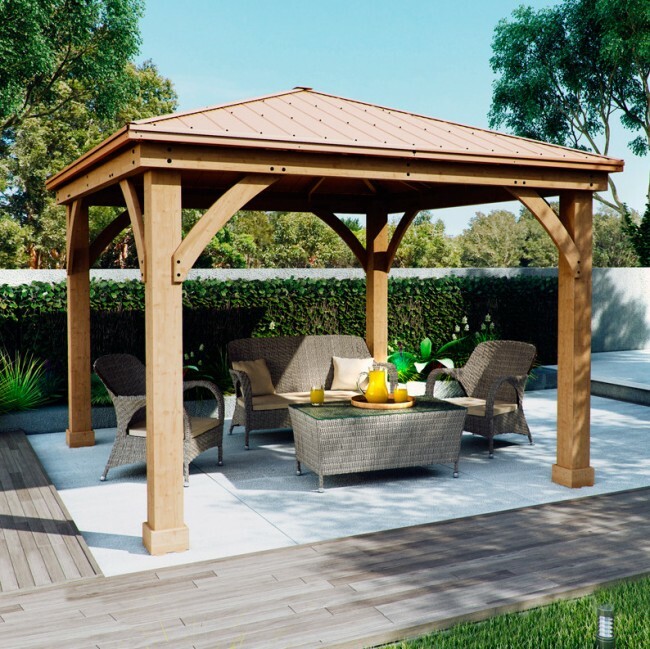 So, if you want to have some of these beautiful outdoor pieces, check out and try to build it it for your own garden. 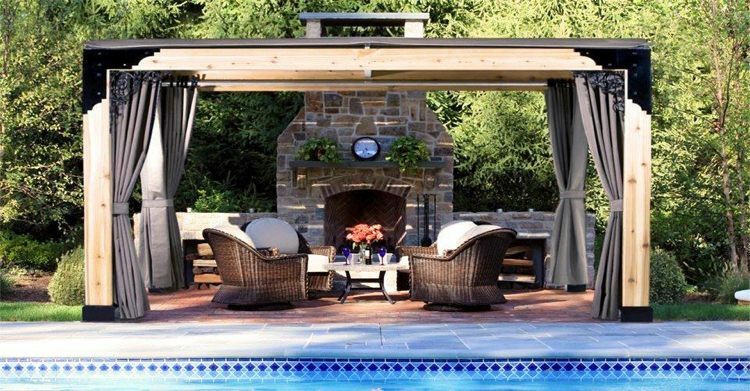 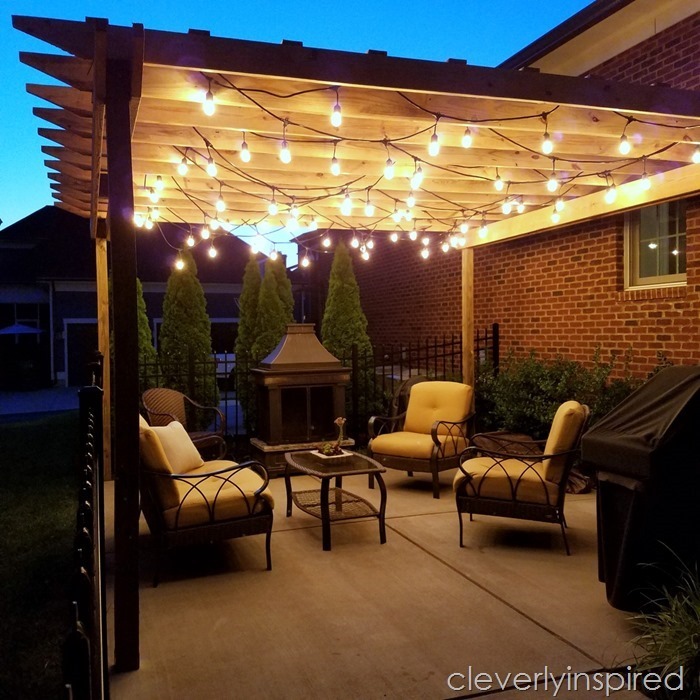 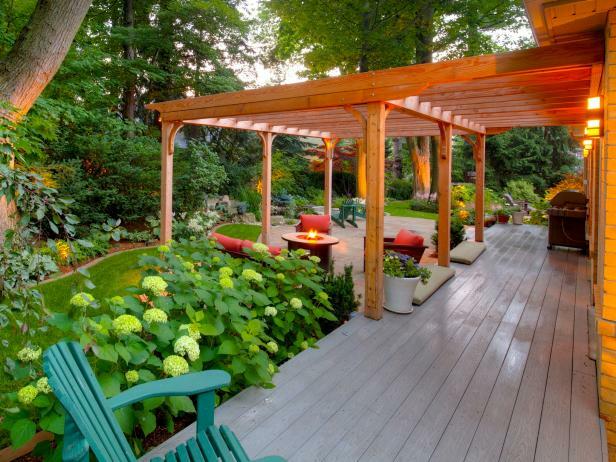 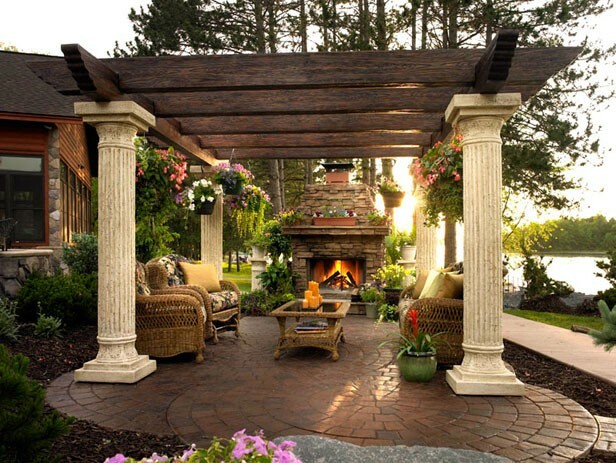 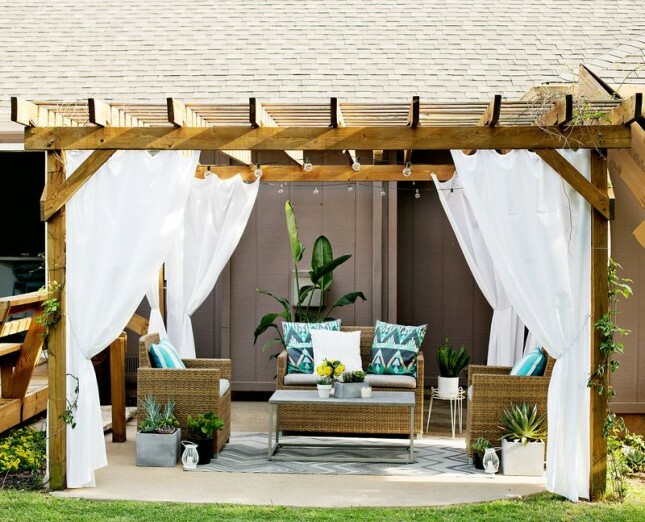 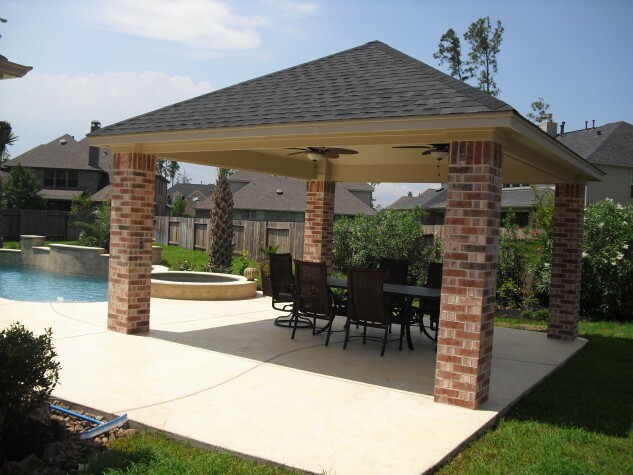 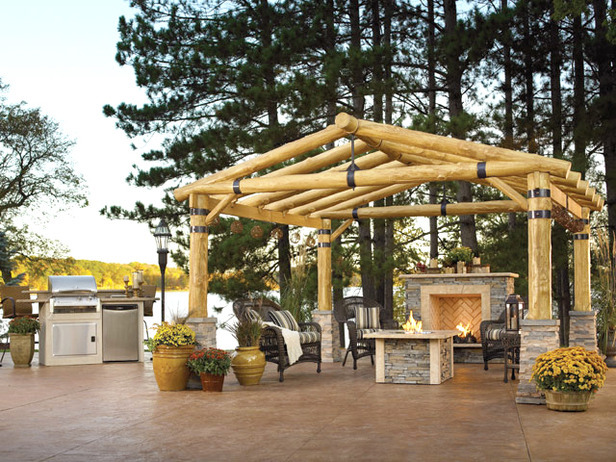 Enjoy in the beauty of the below pergola designs!